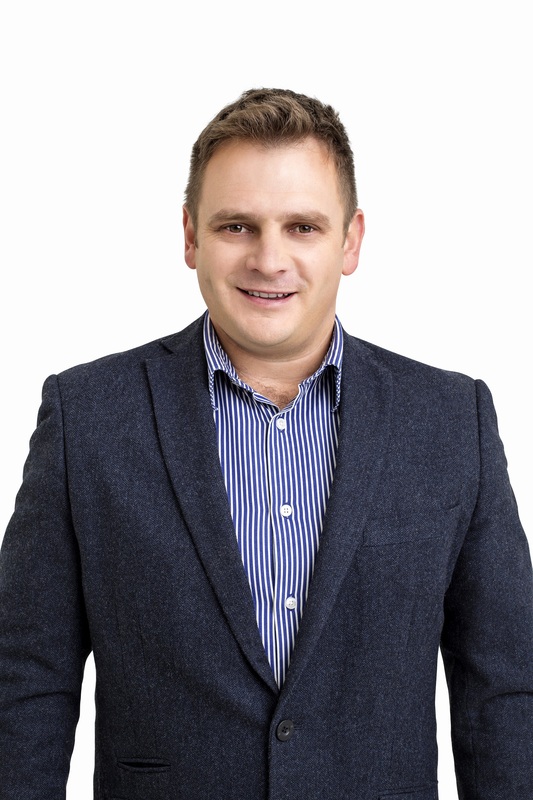 Manager Gerrit van den Berg, Atterbury Western Cape Development. 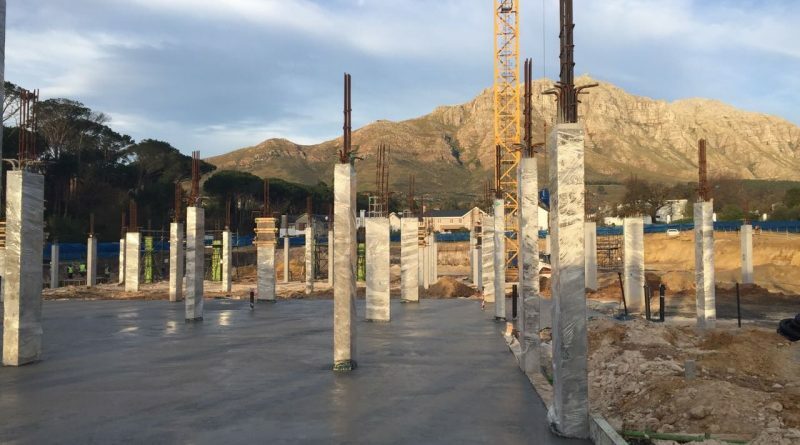 Leading South African property developer and investor Atterbury is developing the new 15,000sqm Mediclinic hospital in Stellenbosch. 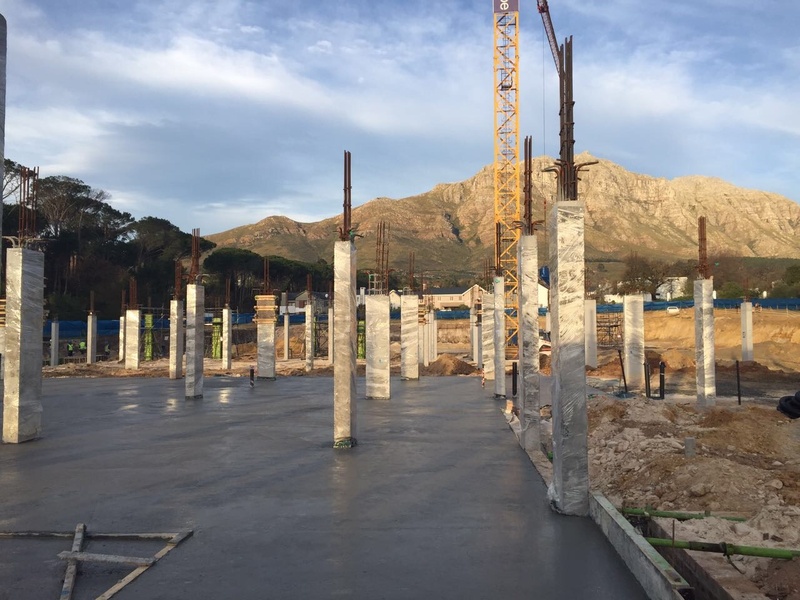 This prominent R350 million development will boost the world-class medical facilities in the Winelands community. 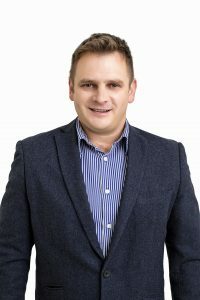 Atterbury has built its reputation as a leading property development and investment company over 22 years. 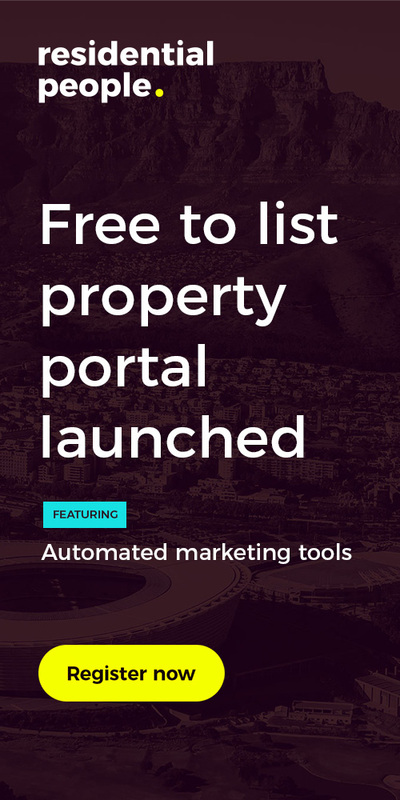 It has established a national and international track record of developing, investing and managing quality properties and building long-term relationships.